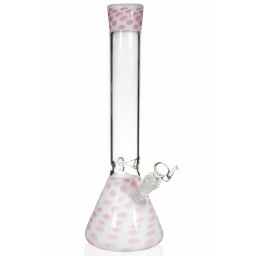 Glowed Up Bong - 6” Glow in the Dark Bong -The Greatest Online Smoke Shop!  Bent neck provides a comfortable smoking experience. 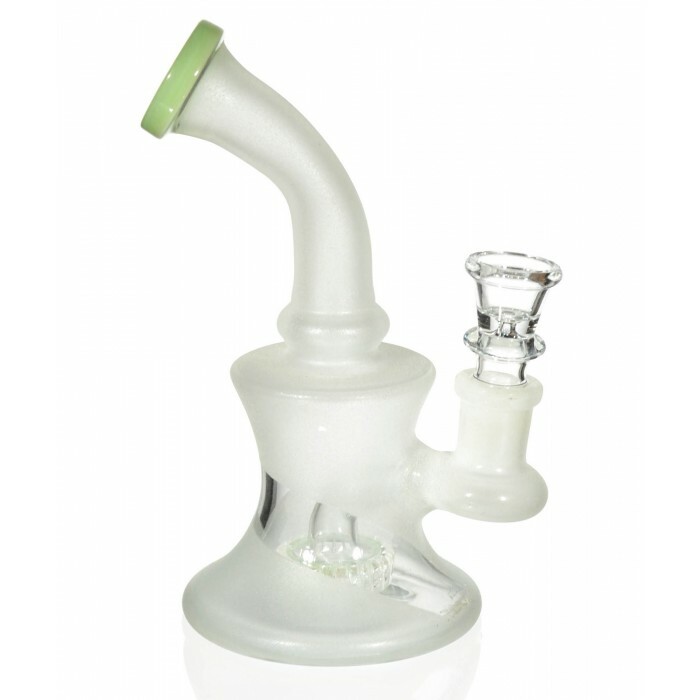 Part of the chamber is see through so you can watch as the smoke fills the piece. 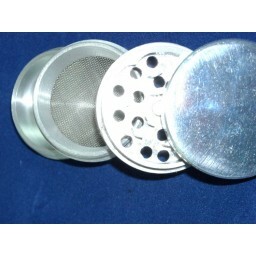 2.5” chamber holds plenty of water. 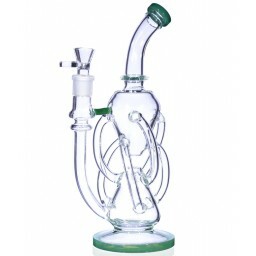 A bong that glows in the dark, what more do you need? 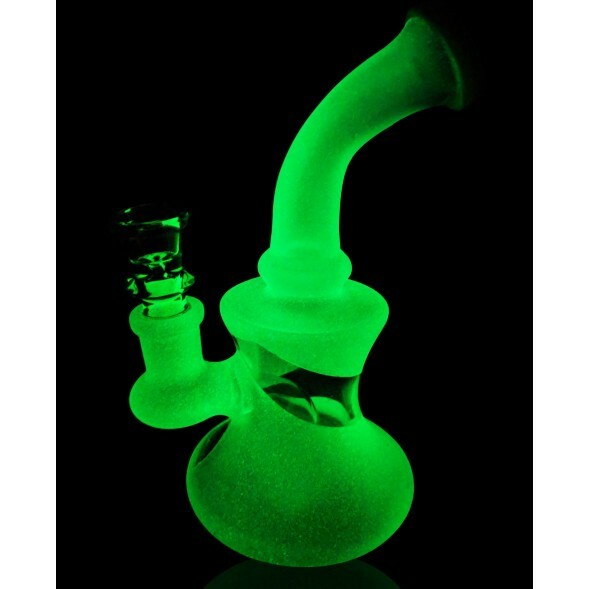 Hit the lights and watch this piece glow in that classic neon green color. 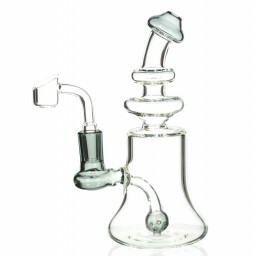 The bong also has a showerhead percolator that creates perfect bubbles as you hit it. Your smoke will be efficiently filtered. 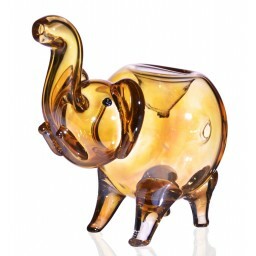 The bent neck of the pipe allows for a comfortable smoking experience. Plus, part of the chamber is see through, so you can watch as it fills with smoke. 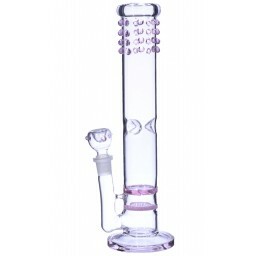 At 6”, with a 2.5” chamber, this bong can create large hits if you want them. 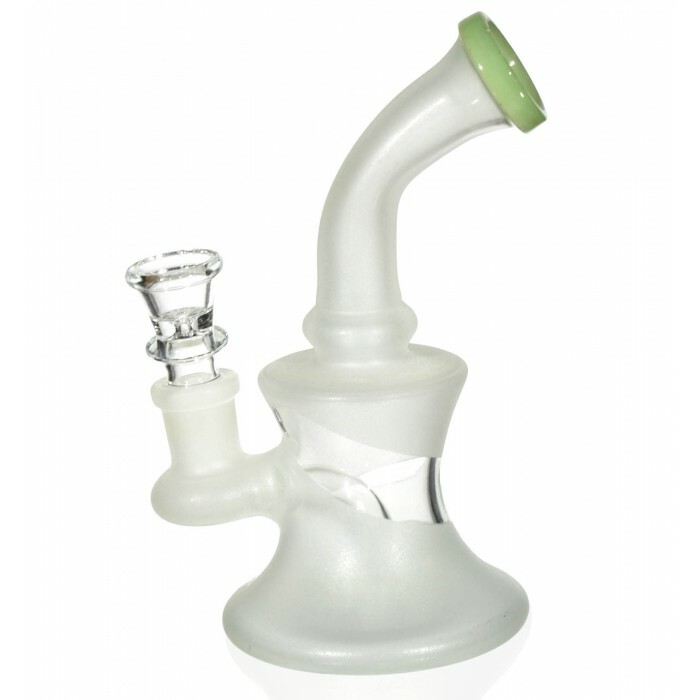 It also comes with a 14mm bowl. 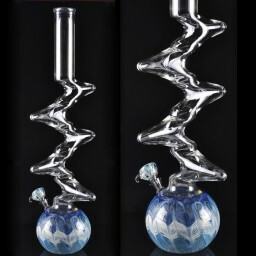 Most bongs don’t glow in the dark. 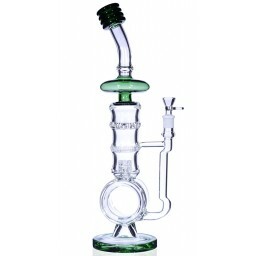 You deserve a bong that's better than that.